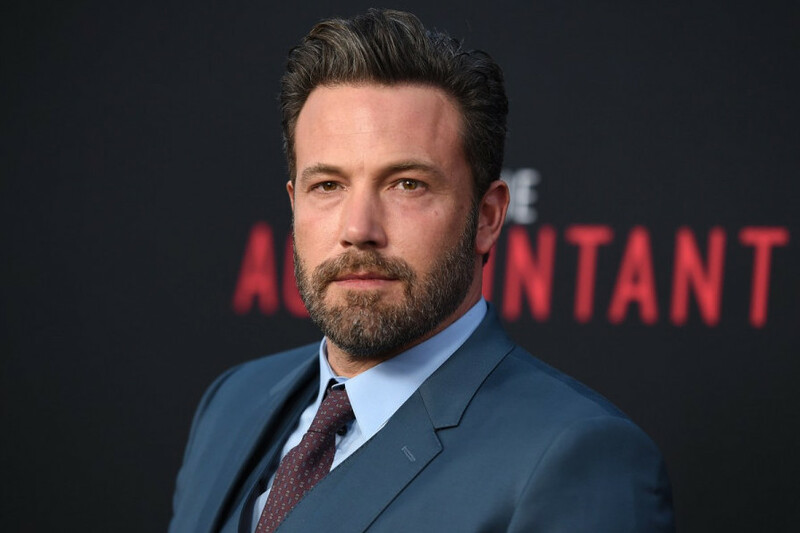 Did Ben Affleck get his gigantic back tattoo for free? Is this an elaborate prank? Maybe he’s going method? Maybe this is (permanent) evidence of a mid-life crisis, scrawled onto something like half to three-fifths of the Oscar-winning actor’s back in indelible ink. Either way, something very incorrect has happened to the aft of Ben Affleck. As has now been confirmed, a huge ornate tattoo on the star’s back is real. Here’s what the tattoo is: It’s a giant blue-red-yell0w-and-orange phoenix, wings outstretched and screeching at the heavens. It takes up nearly all the real estate between Ben Affleck’s shoulders, its bright red tail flailing south beneath his swim trunks. And folks, it is not good. From concept to execution, it is an unfortunate piece of ink that is as substandard as it is enormous. “Like if Lisa Frank had a darker childhood” pretty much sums it up. But alas, the tattoo has returned. It re-emerged in Hawaii this week, when a photographer spotted him shirtless, phoenix and all. So this thing is real. And, hoo boy. Ben, why? The internet, predictably, has weighed in with its customary sensitivity.